If you have ever second guessed including music in your videos due to potentially breaching copyright laws, Jukedeck has your solution! A London startup is using artificial intelligence to revolutionise the way people and companies create unique and customised royalty free music. Patrick Stobbs and Ed Rex founded Jukedeck in 2012 in hope to build machine learning technology that can compose and adapt professional-quality music. The Jukedeck team consists of a team of composers, producers, engineers, academics and machine learning experts with a shared passion for music and technology. Dukedeck trains deep neural networks to understand how to compose and adapt music in order to provide people with the tools to personalise the music they need. Within 18 months of launching in 2012 Jukedeck increased from a team of two to twelve and its music has been featured in more than 1,000 YouTube videos. Jukedeck has also raised substantial funding in order to further develop the company. In December 2015 it raised £2 million from Cambridge Innovation Capital and £30,000 in cash prizes in the TechCrunch Disrupt startup competition. 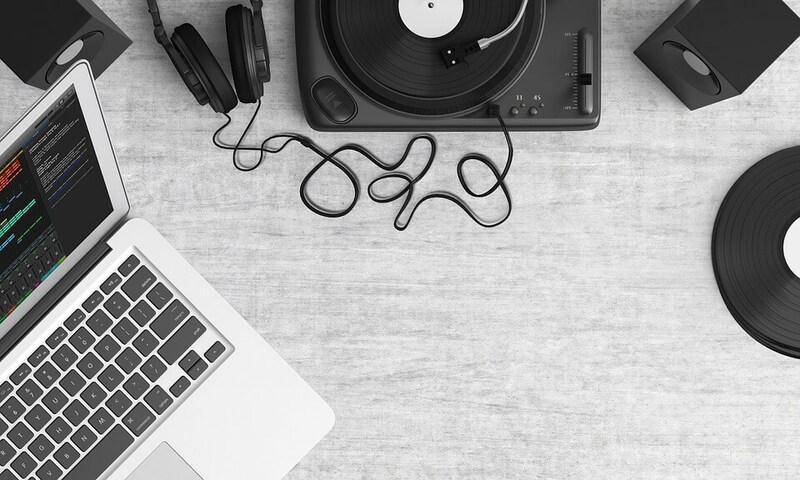 Jukedeck’s innovative concept of allowing users to compose and produce royalty free music for the world to use and share is considered as software Research and Development. As a result the company is eligible for a significant rebate on its R&D expenditure. The available tax relief on R&D activities is very generous and should be utilised, to find out more contact a Swanson Reed R&D specialist today.